Acupuncture is a branch of Traditional Chinese Medicine that dates back thousands of years. It involves the insertion of very fine, sterile needles, into specific locations on the body called acupoints. These acupoints are distributed throughout the body in a type of ‘road map’ where the roads are referred to as meridian pathways. The bodies energy, blood, and life force, travel through these meridian pathways providing nourishment and life to all tissues and organs in the body. When the body experiences pain, tension, or illness, it is the result of a blockage to the proper qi and blood circulation. By redirecting the flow of qi and blood, acupuncture essentially stimulates the body to heal itself. 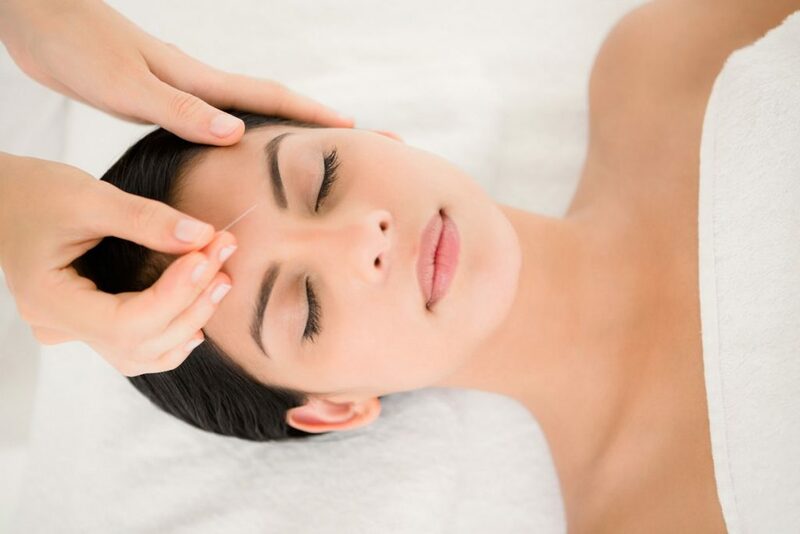 Acupuncture increases blood circulation to the exact point on the body that the needle is inserted. This increased blood flow helps alleviate inflammation, relax muscles, heal injury, and relieve pain. Acupuncture is a natural, safe and effective treatment modality for many health conditions. From pain management, migraines and stress, to internal disorders such as insomnia, depression, weight loss and fertility, acupuncture works! 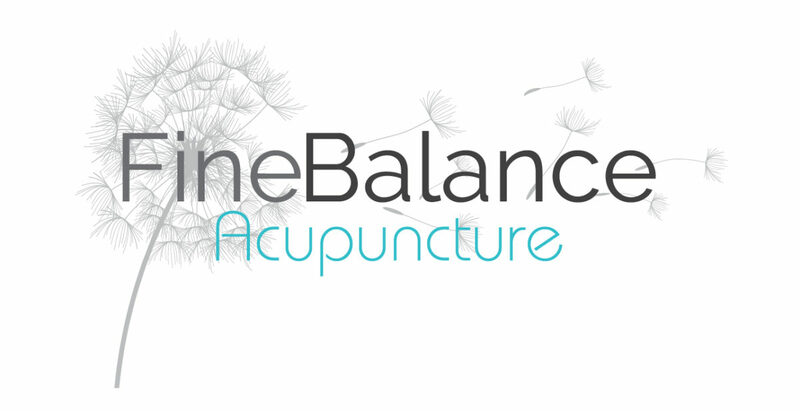 See Q and A section of this site for a detailed list of conditions commonly treated with acupuncture.